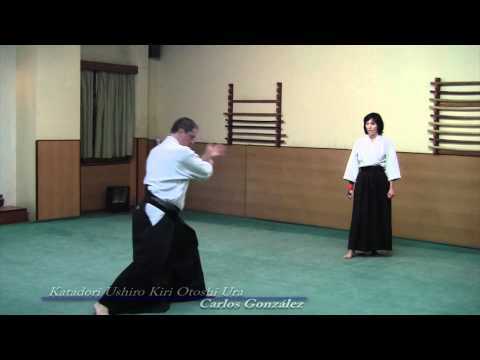 Info about "Shodokan Aikido video"
Shodokan Aikido is the style of aikido founded by Kenji Tomiki（1900–1979). 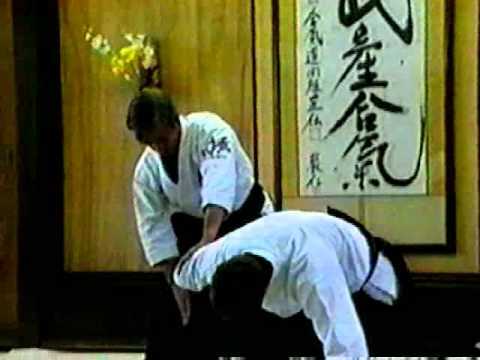 It is sometimes referred to as “Sport Aikido” because it is the only style of aikido to hold regular competitions, and although Tomiki used the name Shodokan to remove his name the style is still often referred to as Tomiki Aikido. 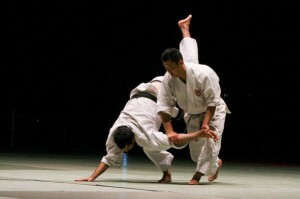 It places more emphasis on free-form randori sparring than most other styles of aikido. 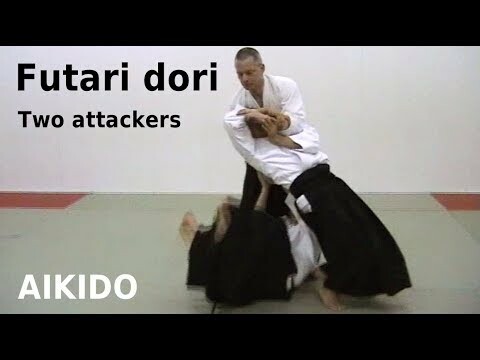 The training method requires a balance between randori and the more stylized kata training along with a well-developed set of training drills both specific for randori and for general aikido development. The participation in actual shiai (competitive randori) very much depends on the club with greater emphasis being found in the university clubs. In 1967 Kenji Tomiki built a Shodokan hombu dojo in Osaka, Japan, to teach, train and promote his style. Shodokan Aikido is organised as the Japan Aikido Association (JAA) with Tetsuro Nariyama as the current chief instructor.